In the first place, I’ll advice you to remain calm; PI is not a platform for ragging prospective students, rather it’s a means to test your aptitude and inclination towards the subject. Ideally, on the day of interview (and even otherwise), you should start at 6:00am. Take a shower, dress professionally (reserve your vibrant colors, tight fitted clothes and chunky accessories for evening party). Tie your hair neatly with a band (applicable to all girls and those boys who maintain a long hair style). Clean your nail, polish your shoes and carry a well organized bag/ folder for keeping your personal belonging safe and handy. Remember to put your phone on silent mode. You should definitely have a good breakfast and catch up with all headlines in the morning newspaper. Start early to be able to reach the venue on time (rather 5 minutes before). This is one of the most common questions you will come across while appearing for an interview (be it the MBA, or for a job or perhaps when you go for a matrimony meeting). Interviewers ask this question for different reasons – to test your communication skills, gauge your confidence, study your eye movement and body language, check the clarity of your thoughts and perhaps make a strategy to ask next few questions. I have come across many candidates who have a well structured response to this question and a few candidates who start thinking at that time. Think of those days when you rehearsed the ‘Jack and Jill’ several times to give your first stage performance; don’t hesitate to do the same now! Write your response and keep reading it over and over to be able to present yourself well. You may like to include your name, your qualification, your family background and your interests. This is the second most favorite of interviewers. Give a genuine response; especially, don’t fake a weakness (no one is perfect). You may like to give an example of how you have used your strength in the recent times to achieve an objective or how your weakness has taught you a life lesson. You should be ready with a plan of action to work on your weakness and fix it soon. “My father asked me to do so”. “There is good scope and I’ll get a good package”. “I always wanted to earn a post graduate degree”. “It’s the trend; everyone is pursuing MBA today”. These are definitely not the kind of responses that the interviewer wants to listen! 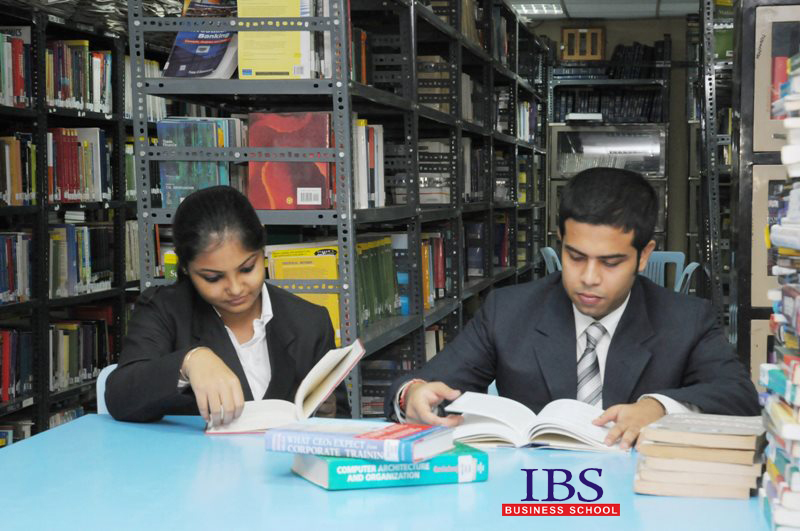 If you are a fresh graduate, you can talk about how a MBA can better prepare you to take up corporate responsibilities. Now there is no harm in adding that it will also improve your monetary position. If you have work experience, you can talk about an incident that triggered your decision. You should read the history and credentials of the B-school where you have applied to and if you have applied to a niche specialization, make sure you have studied the program brochure well. I had once asked a prospective student, “You have applied for eBusiness; what do you think it’s all about?” She replied Empowerment in Business; being a girl I need to be empowered and madam you are such a fine example of woman empowerment! I almost fainted! The interviewer is checking your knowledge on current affair and general awareness. Many students say that they skipped reading news as they had to reach the venue early. Interviewers will then throw up questions like – What was major news in this week or in this month? What is India’s GDP? Name three CMs who are women? Who is the Home Minister of India? What’s the latest on the FDI in retail? Which company lately announced an IPO? and so on… This year election could be a hot theme! So do read newspapers and keep yourself informed on what’s latest! Most interviewers wish to understand whether you pursue an interest and if you do so, how deep is your involvement. Most coaching classes have made students believe that the only correct answer to this question is, “reading”. Don’t get in to this trap; the next question will be – which books have you read, who have authored them, who are other authors you admire, what’s the synopsis and so on… On the contrary, your hobby could be painting, travel, music, dancing etc. But once again be cautious; your interest can’t be shallow – you can’t say, “Music is my hobby, I love listening to Bollywood music.” If you say travelling is your hobby, you should keep a list of places you visited on top of mind and also what’s striking about that place and its culture! One of my co-interviewers had asked a girl to show the various mudras of Bharatnatyam. So when you talk about something being your hobby/ interest, make sure you are involved deeply! These questions tests your definition of success; some interviewers are also trying to test your ethics and values. Your response could be any corporate tycoon; alternatively you could name someone you know closely. Provide a good justification for your choice. Last but not the least; do read the difference between a leader and a manager before you sit through any interview. At times an interviewer may throw up a commonly faced real-life problem and ask you to provide a solution. This could be to test your decision making ability or ability to work in a team or understanding your managerial style. Try to be honest and give a rational reason for your recommendation. To summarize, your goal clarity, domain knowledge, general awareness and communication skills are being assessed. Be confident, stay calm and respond honestly. Wish you best luck! 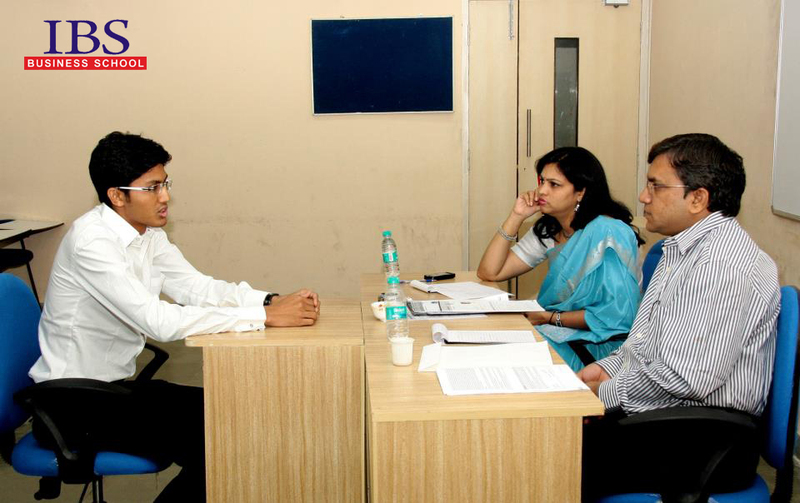 This entry was posted by Alumni Speak and tagged MBA Program, Personal Interview . Bookmark the permalink.